please click “here“ for information. Step-in-Time Paso Fino Farm, with excellence as its standard, takes great pride in breeding extraordinary stock from legendary Puerto Rican & Columbian, including Coral LaCE, Hilachas, Kofresi, Tona La Negra, Guamani, Batalla, and more! 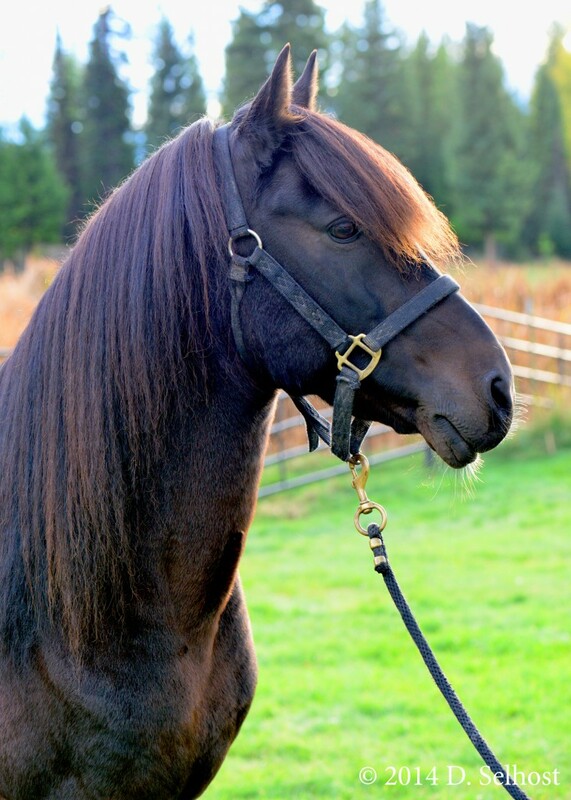 With an added eye for conformational attributes and athleticism, our dedication to breeding only the finest quality Paso Finos has enabled us to produce some of the most exciting, naturally-gaited horses in the world. Step-in-Time Pasos are highly capable of working smoothly in a wide-range of speeds, including an exhilarating, ground-covering gait known as the “flying largo”. While the ability to largo at eye-watering speeds would put a smile on the face of most riders, what truly makes the Paso Fino so special is their ability to work effortlessly and accurately under themselves, their willingness to learn and perform at levels far beyond most other breeds, their intelligence which increases communication and provides a greater sense of “oneness” with their rider, and finally their outstanding athletic stamina that makes for an exceptional riding companion in most any discipline. Experiencing the Paso Fino’s powerful, no-bounce ride of a lifetime makes it easier to understand why families to important figures, like Queen Isabella and King Ferdinand of Spain, Christopher Columbus, the Conquistadors, and more, have entrusted this amazing horse breed to carry them safely in difficult terrains and times throughout history. We hope that you enjoy visiting our site and getting a small glimpse into our Step-in-Time Paso Fino Farm and the wonderful Paso Fino breed.